64bit Windows 10 Pro, Enterprise and Education (1511 November update, Build 10586 or later). 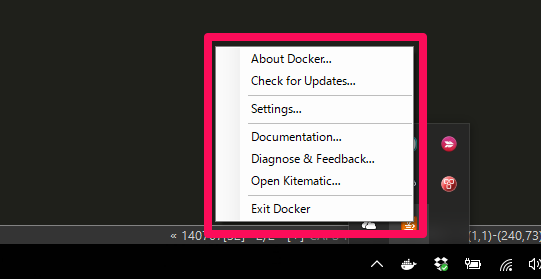 In the future we will support more versions of Windows 10. The Hyper-V package must be enabled. 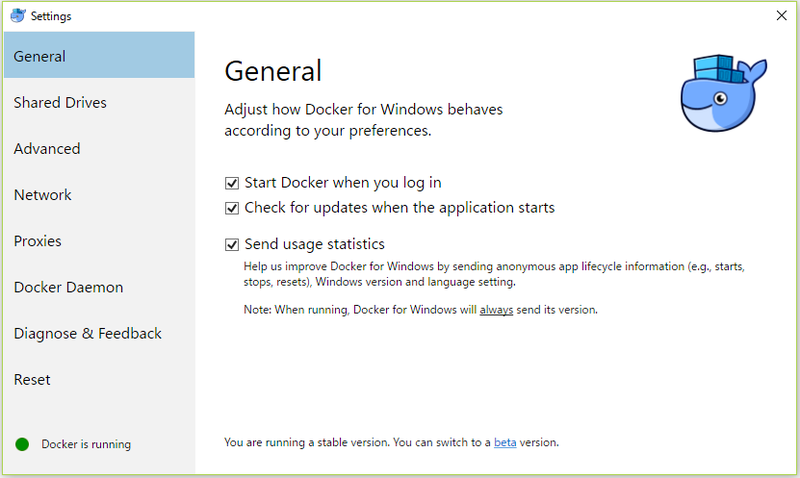 The Docker for Windows installer will enable it for you, if needed. (This requires a reboot).